Doreen has spent her career as a creative powerhouse working with industry giants such as ESPN, the U.S. Olympics, and major motion picture studios Disney and DreamWorks. Her creative consulting gives your executive team priceless insight and innovative solutions to increase productivity and your bottom-line. With her innovative strategies and practical applications, Doreen has become a trusted team member of some of the world’s most recognizable brands. 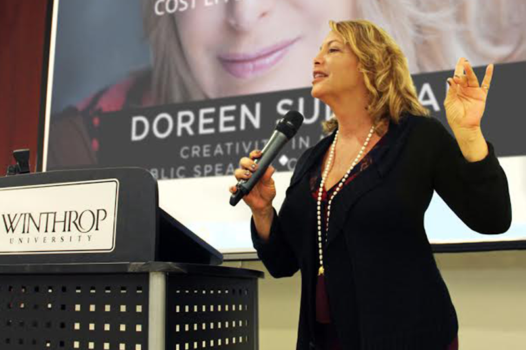 Discover more about Doreen’s history as one of Advertising’s most versatile players and how her strategies can be implemented within your own organization. Doreen began her career as a one-woman enterprise, competing against industry giants with more money, resources, and staff. Her innovation and mastery of her craft paved her way to become one of the industry’s most trusted partners and led to the development of advertising authority Post No Bills. Learn how her unparalleled creativity continues to give her a competitive advantage from Hollywood to home town projects. Connect now and begin collaborating with Doreen to create your unique roadmap for small business success. Doreen’s commitment to developing young professionals has been one of the pillars of her success. Her ability to creatively consult with the next generation of entrepreneurs and bridge the gap between current and future generations ensures some of our culture’s best ideas are yet to come. Contact Doreen to speak to and mentor your students and young professionals as they develop their own successful career path in the world of creative strategy. Doreen is an advertising powerhouse who is focused on giving companies the tools and insight to capture the commercial power of creative energy and influence. Providing critical insight to executives, entrepreneurs, and leadership teams across the nation on how to create a more engaging consumer experience. Capturing over three decades of exceptional creative strategy and implementation, this collection is an intimate look into an industry leader’s most successful campaigns. 1. She’s one of the most entertaining and insightful speakers you’ll ever hear. 2. 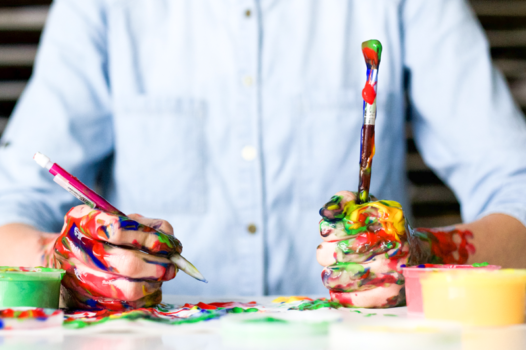 Her creativity is contagious and her presentations are results driven. 3. You’ll experience her insight in multiple arenas that are essential to your business success: branding, packaging, promotion, design, image, environmental décor. She knows her stuff. 4. Just like each project, she creates presentations custom to each audience. No canned speech… ever. 5. Show-and-Tell is her thing. 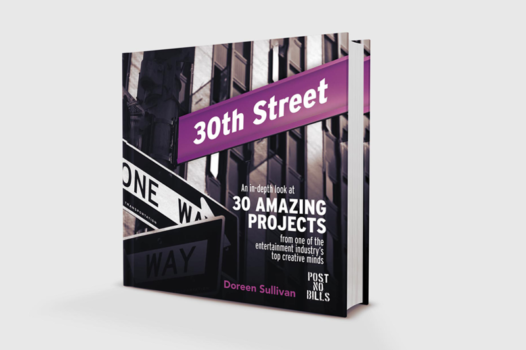 Doreen shares high profile client projects from pop culture and the business world while teaching you how to implement these strategies in your own business.